A combination of long working hours, high house prices and unpredictable weather has led an increasing number of individuals to consider changing their lifestyle and moving abroad. 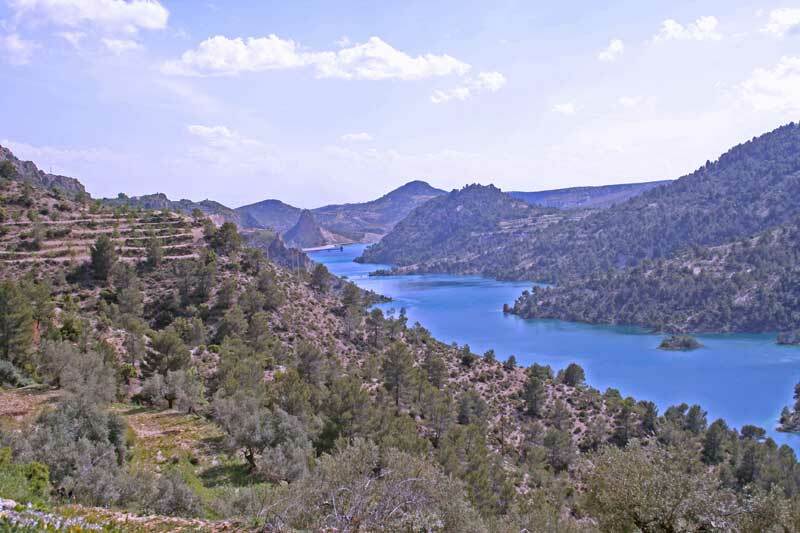 If you are looking for a complete change of pace, then there is little better than the tranquil and idyllic areas of inland Spain. For those looking to indulge in the traditional Spanish lifestyle, inland Spain is the least spoilt and uncommercialised area of Spain. 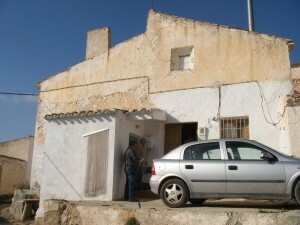 If you have ever dreamed of owning your own home in Spain but have been put off by prices, poor locations or the dreariness and problems of apartments or urbanisations, then a cave house may be the answer. Often the term cave house conjures up images of dark, dreary and damp holes dug deep into the side of a rock, however todayâ€™s caves are bright, cheerful and include all the modern conveniences of life; mains electricity, water and sewerage; even telephone, broadband internet and satellite television. One company who specialise in providing beautiful and unique cave houses, in some of SpainÂ´s most picturesque rural and village locations, is Spanish Inland Properties. Owned by Les and Sharon Edwards, and their son Craig, Spanish inland Properties is a registered business within Spain and was one of the first agencies to specifically operate inland. Operating since 2002, this family-run business was the first foreign owned business to be set up in the locality and has gained an enviable reputation for finding people their dream homes in the sun. Owner Les Edwards adds: â€œIn Spain the estate agency industry is largely unregulated and as such anyone can set up an estage agency, even without any qualifications, experience or insurance. Although there are many good agents with high ethical and business standards, there is no way for potential buyers to be sure they are in safe hands. Spanish Inland Properties do not believe in inspection trips or pressure selling and offer their clients a good, old fashioned service. This includes listening to each clientÂ´s specific demands and finding a property that best suits them. Spanish Inland Properties specialise in cave houses, and although many people may not ever have considered buying such a house, their unmistakable character and charm means that for many potential buyers itÂ´s love at first sight. 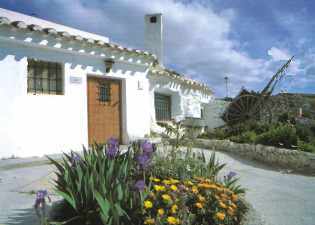 For those who have reservations about the suitability of a cave house, Spanish Inland Properties offer the chance to enjoy a two-night stay in a cave house free of charge and without obligation. This stay allows potential buyers to gain a feeling for how good living in a modern cave house might be. Association membership European Estate Agents Union and the British Chamber of Commerce in Spain. If you are considering moving to Spain, call Sanish Inland Properties and find out how they can help you find your dream home in the Sun. 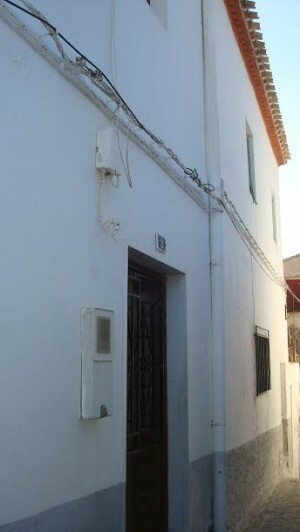 "***Cortijo for renovation*** ONLY 39,950 €!!!! 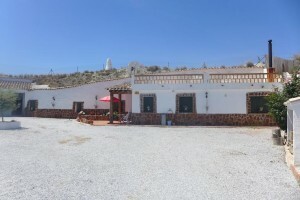 This property is semi detached and next doo..."
A stunning cave house situated in the quite hamlet of Cant..."